The innovations in science and technology has brought about amazing innovation for people with advanced macular degeneration. 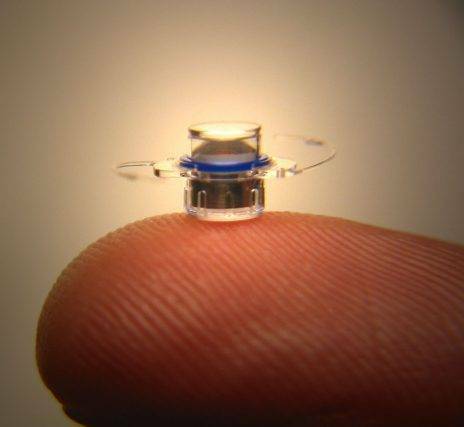 CentraSight has the worlds first implantable telescope for patients with end stage macular degeneration. In clinical trials over 90% improved their vision by 2 lines, the average was between 3-4 lines. Patients who’ve had this implant say it has changed their lives for the better, allowing enjoyment of hobbies, independence, and seeing loved ones. Read more about Low Vision .